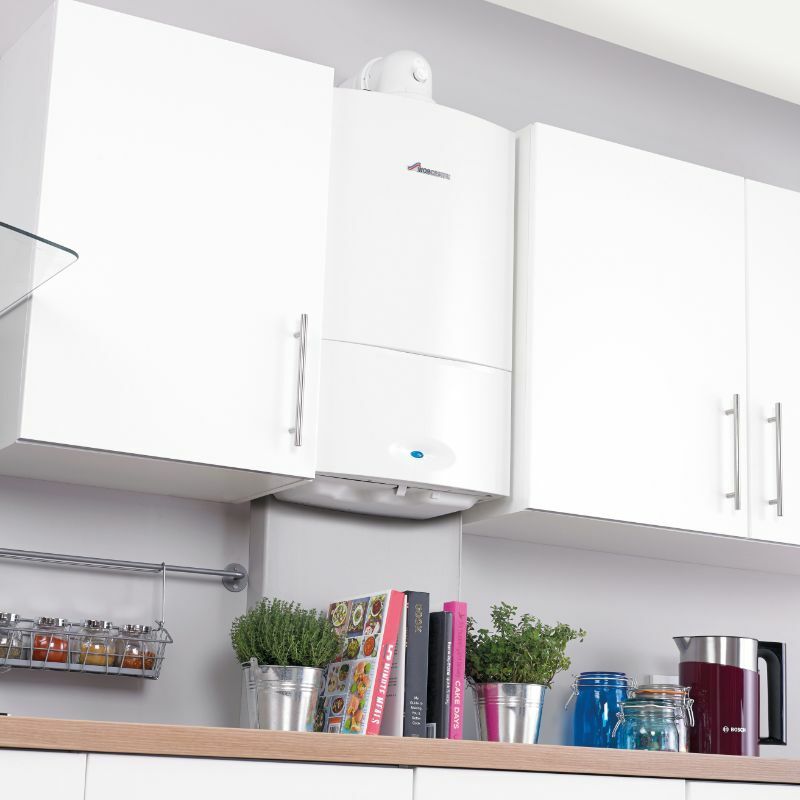 A system boiler unlike a combi boiler requires a cylinder for storing hot water, although the heating and hot water system components are inside the boiler meaning they do not require separate water tanks, making the boiler easier to install. A system boiler is known as a heat only boiler as it directly heats your central heating system and heats water to be stored in the hot water cylinder. A benefit of a system boiler is that it doesn’t require a cold water tank which saves on space however it does require a hot water cylinder that most people store within their airing cupboard. This type of boiler tends to be easier to install than other types as the heating components are already built into the boiler. You can also easily use more than one tap as once as the hot water is coming from the cylinder where it has been stored. You can use a system boiler with solar panels which could be very useful. System boilers are energy efficient and economical to run, they are perfect for homes with more than one bathroom and you can benefit from constant hot water with good pressure. However like all boiler types system boilers can have their disadvantages, mainly that they do still require a hot water storage tank making it less compact than a combi boiler. Because a system boiler creates hot water which is then stored in a hot water storage tank until it’s needed, the water will loose heat therefore it is always recommended. During this time heat will be lost, so it’s important to try and prevent as much of this heat loss as possible by insulating the cylinder. What is a traditional / regular boiler? 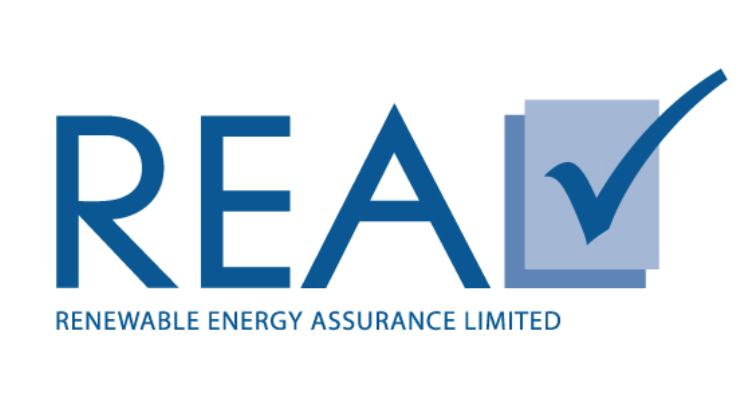 Are Solar Panels worth having?